Bryan Jones, president of Putnam/St. 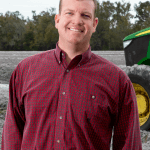 Johns County Farm Bureau, and David Hafner, vice president of Martin County Farm Bureau, have been appointed to serve on a national advocacy program for young farmers and ranchers. 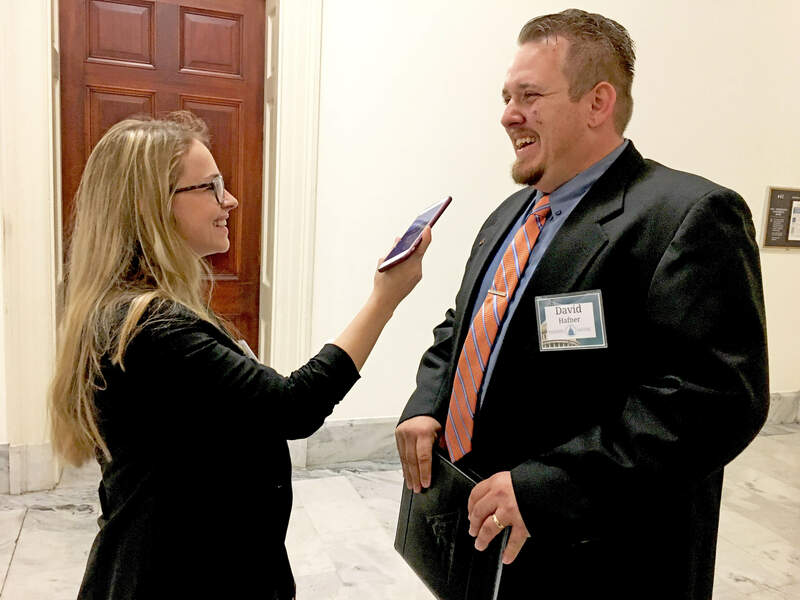 The two-year Partners in Advocacy Leadership (PAL) Program is sponsored by American Farm Bureau Federation and is designed to help today’s agricultural leaders accelerate their engagement abilities and enhance their skills as advocates for agriculture. Jones and Hafner were selected by a panel of national judges for their knowledge of agricultural issues, leadership desire and their passion to lead for agriculture’s future. 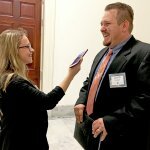 Hafner, owner of H6 Livestock and Produce in Martin County, is active in his community where he serves as a 4-H leader and is involved in an array of civic activities. 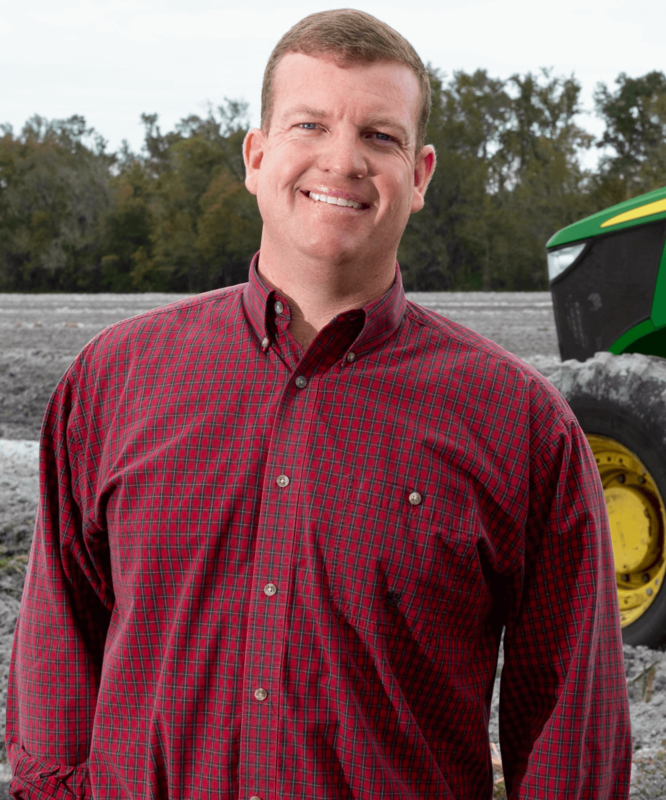 He also served on the Florida Farm Bureau’s State Young Farmers and Ranchers Leadership Group.